How to hide some information on Facebook from certain friends ? You would like to share information in your Facebook, but you don’t want to show them to some of your certain friend. How to transfer contacts from Android to iPhone ? 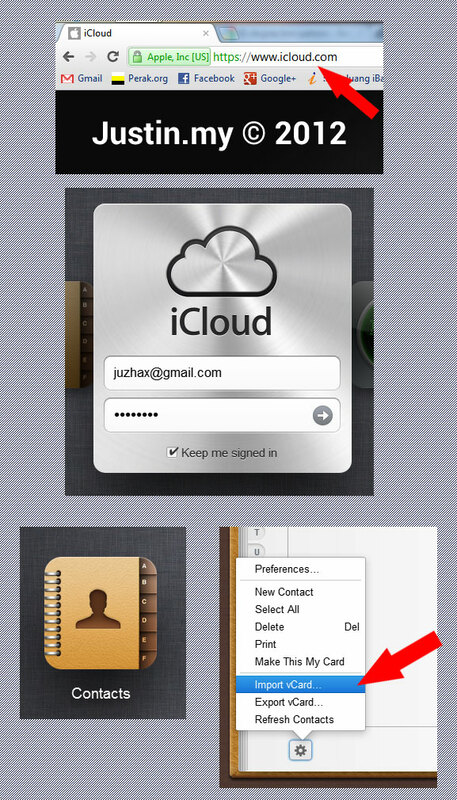 Since the newest version of iOS do have iCloud, all the things we need to do is just transfer your contacts to iCloud. Then you won’t be data lost or lost contact if your iPhone / iPad missing. How to transfer contacts from Google to iPhone ? You website should be viewed by all people around the world. This is the fastest way to add a widget in your WordPress without install any Plugin. 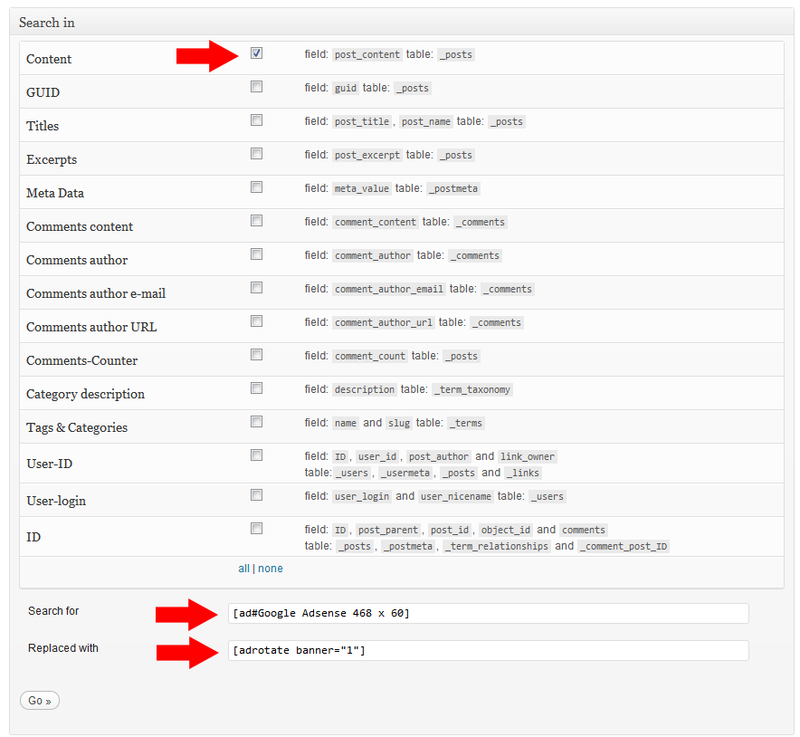 Access the Appearance in the WordPress Admin’s Menu. How to fix Facebook thumbnail from wordpress ? I saw many WordPress blogger do not set the Open Graph properly and found out that it is difficult to modify the themes or WordPress templates header. 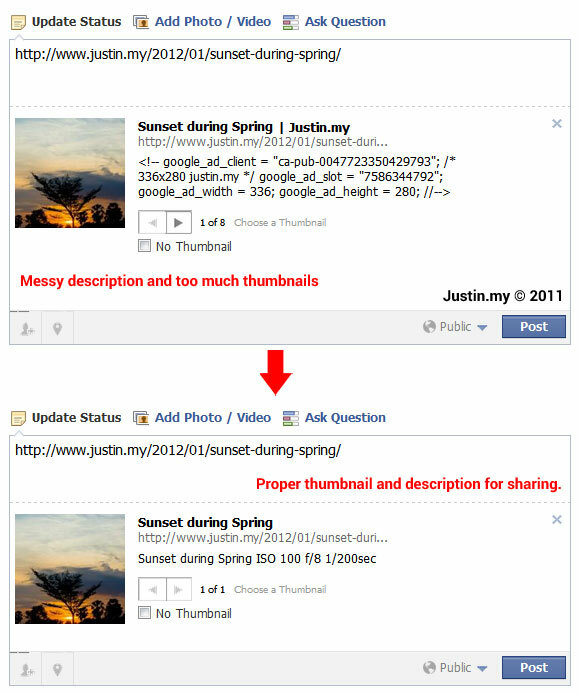 So this is the fastest way to correct your thumbnail and description and display them nicely while your friends sharing your contents. How to move from Advertising Manager to AdRotate in WordPress ? How to read RSS fully for free ? Love RSS, but hate when feeds just display snippets? How to Jailbroken Nokia and others Symbian S60 3rd & 5th phone ? 2. Put in your IMEI code, that you can get while pressing *#06# and it is 15 digits number.